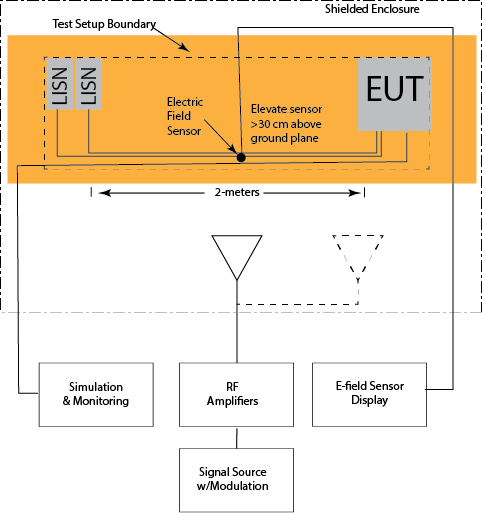 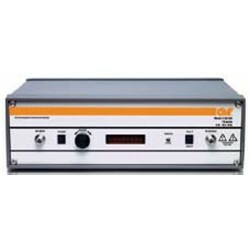 Traditionally, RF amplifiers in the 6 to 18 GHz frequency range typically run utilizing traveling wave tube technology. 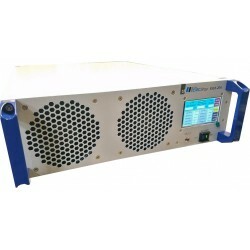 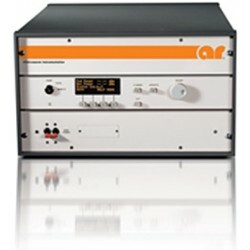 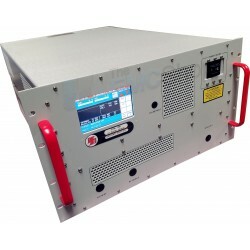 Now, The EMC Shop offers solid state RF power amplifiers to 18 GHz up to 200 Watts max saturation output. 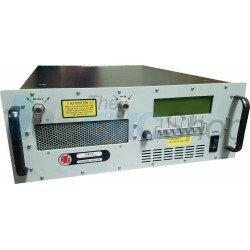 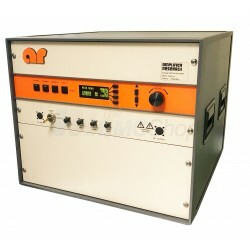 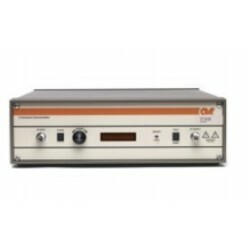 Rent, buy or lease 6 GHz - 18 GHz RF power amplifiers for radiated immunity and susceptibility testing. 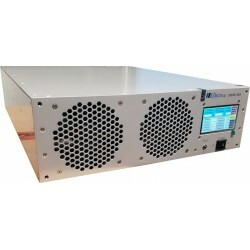 6 GHz - 18 GHz RF Amplifiers There are 8 products.